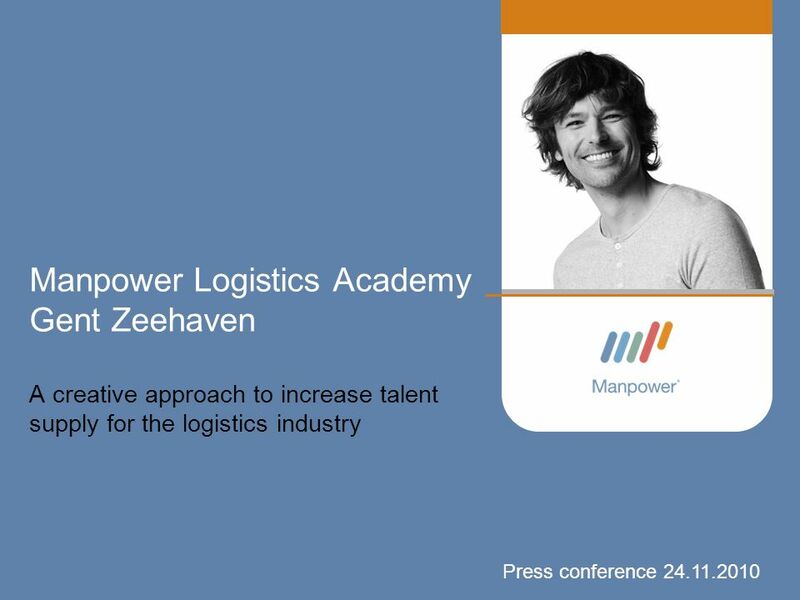 Manpower Logistics Academy Gent Zeehaven A creative approach to increase talent supply for the logistics industry Press conference 24.11.2010. 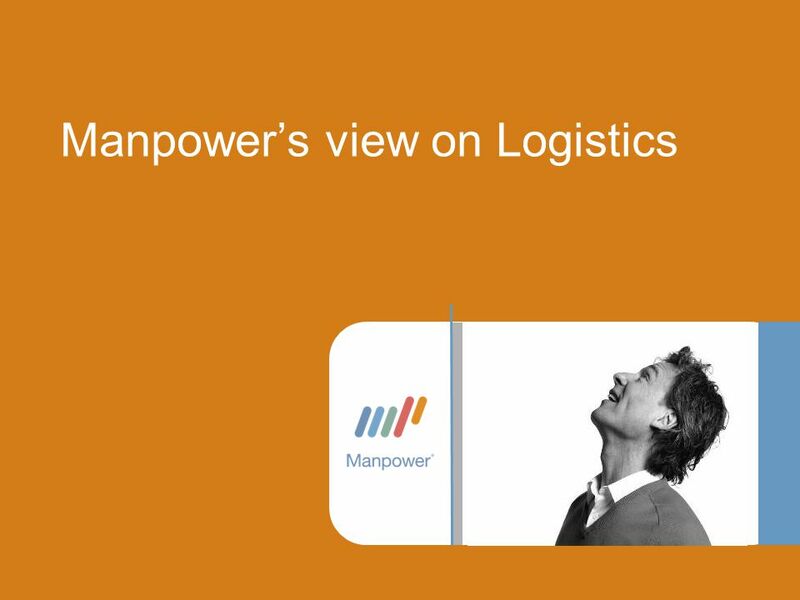 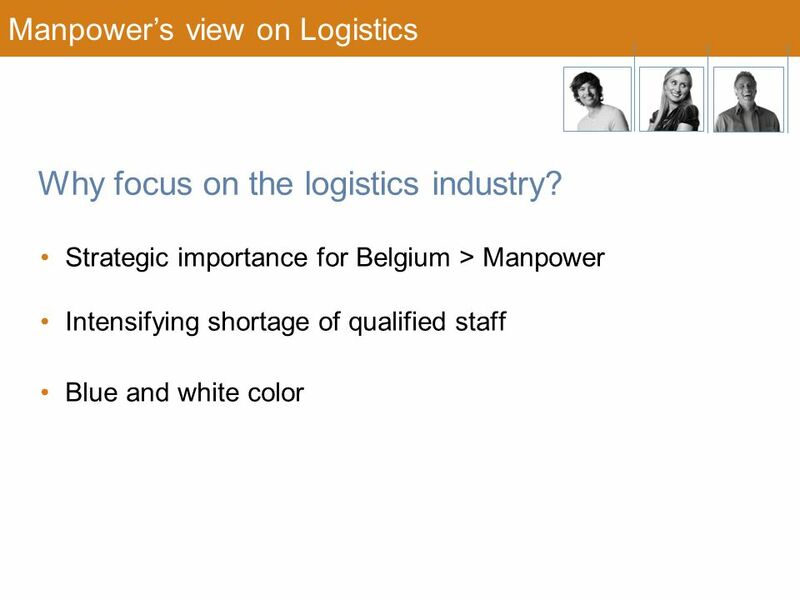 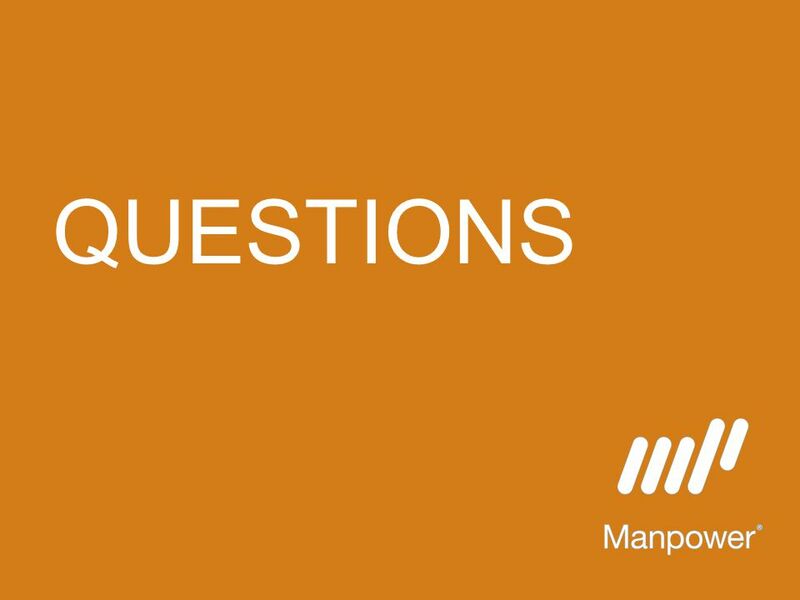 6 •Strategic importance for Belgium > Manpower •Intensifying shortage of qualified staff •Blue and white color Manpower’s view on Logistics Why focus on the logistics industry? 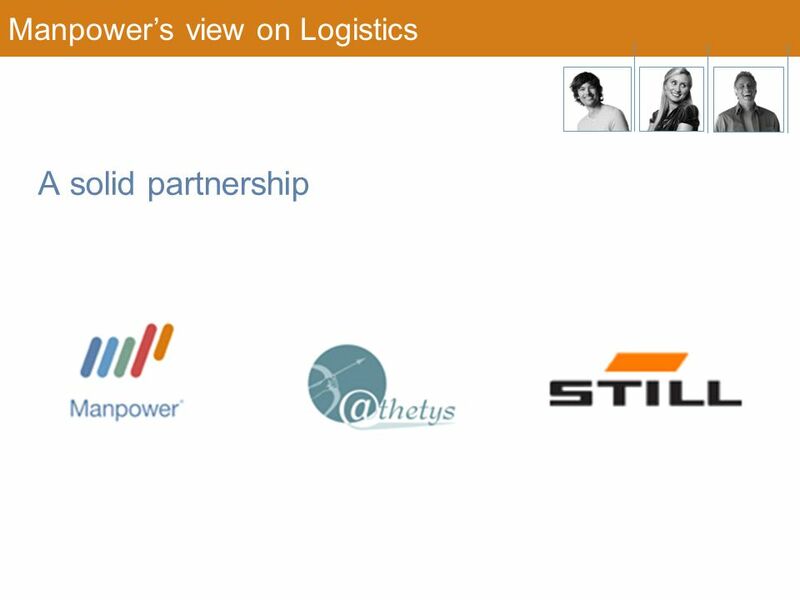 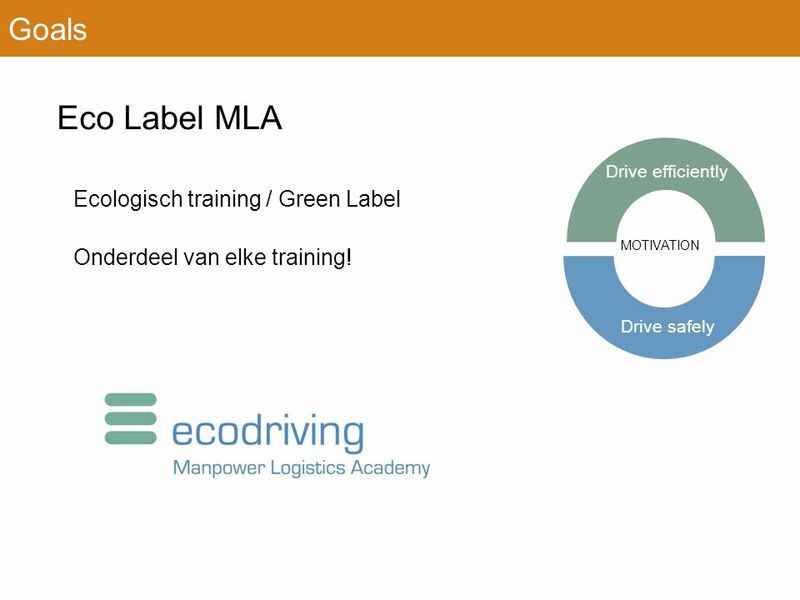 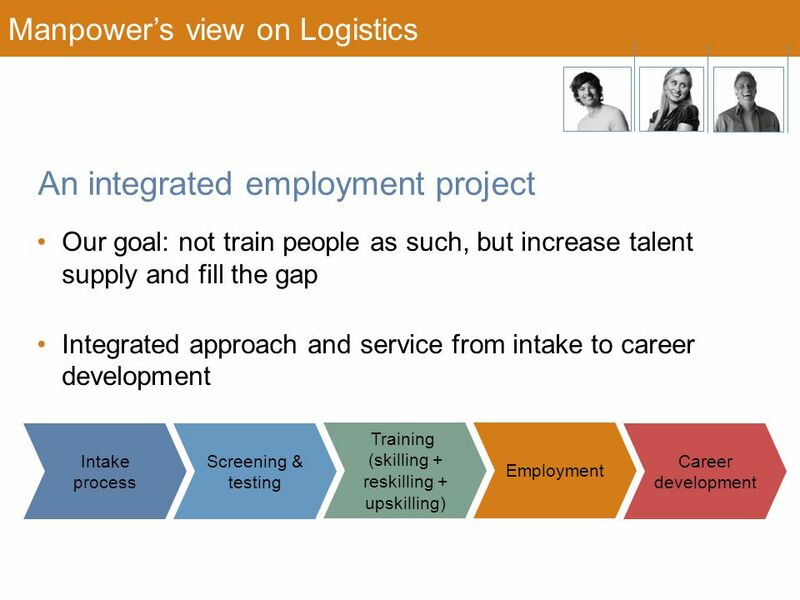 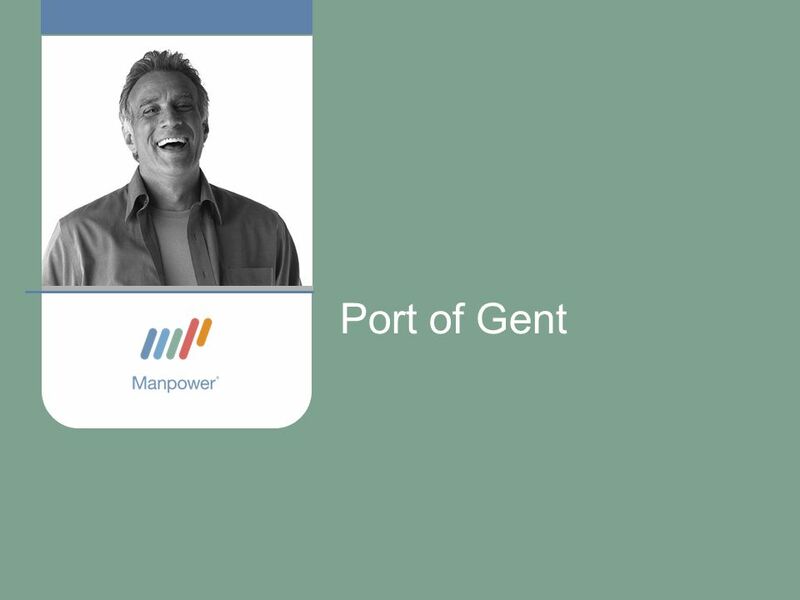 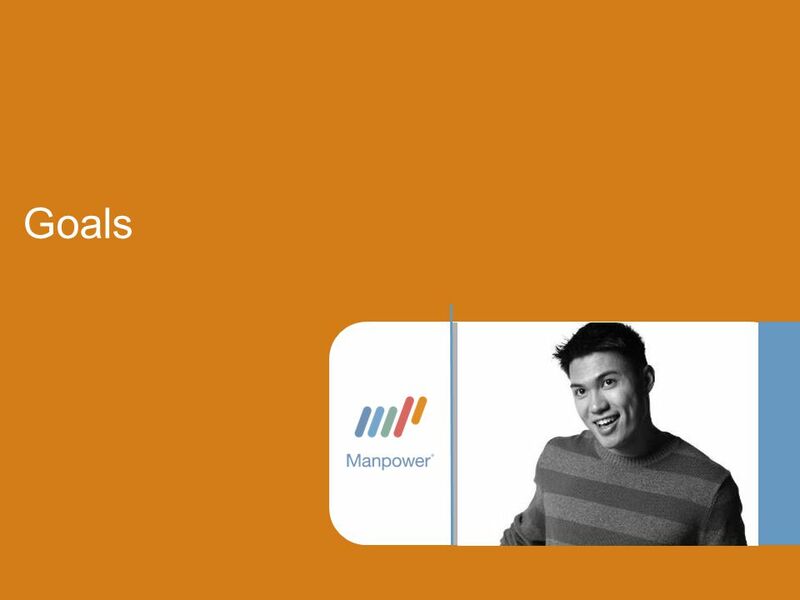 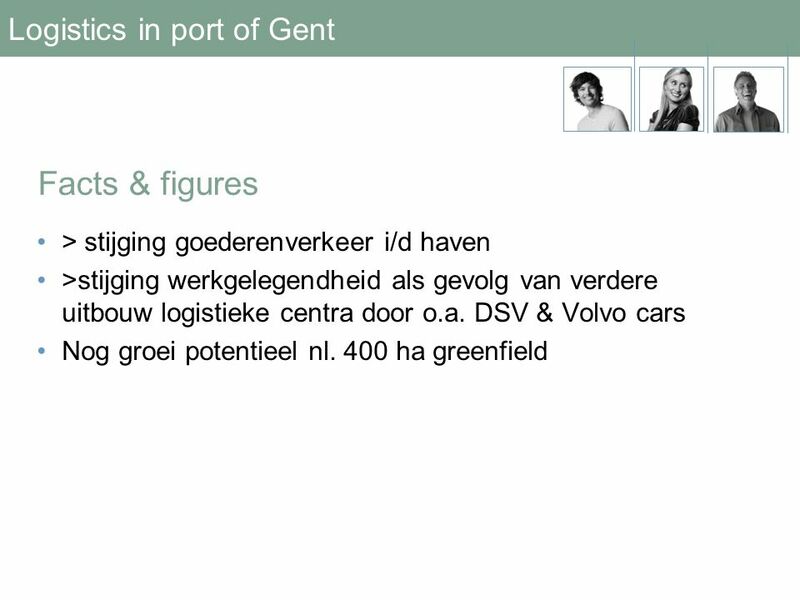 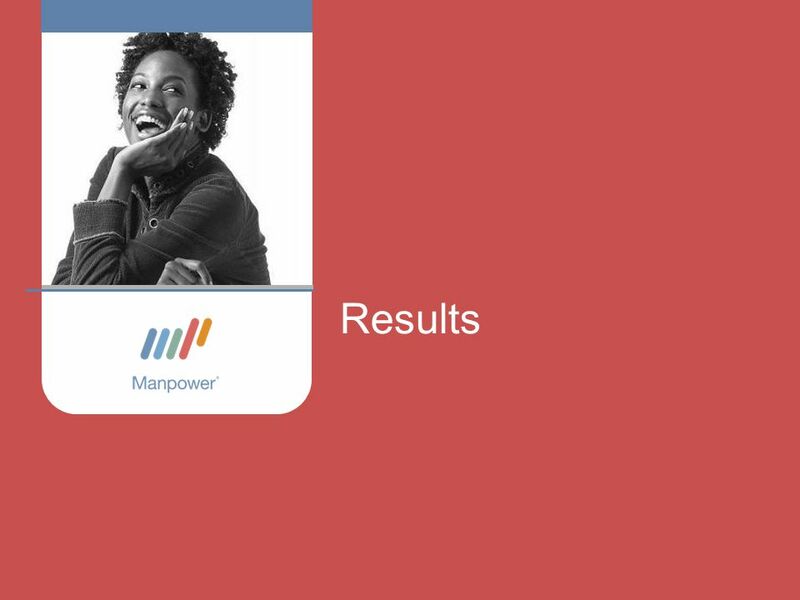 Download ppt "Manpower Logistics Academy Gent Zeehaven A creative approach to increase talent supply for the logistics industry Press conference 24.11.2010." 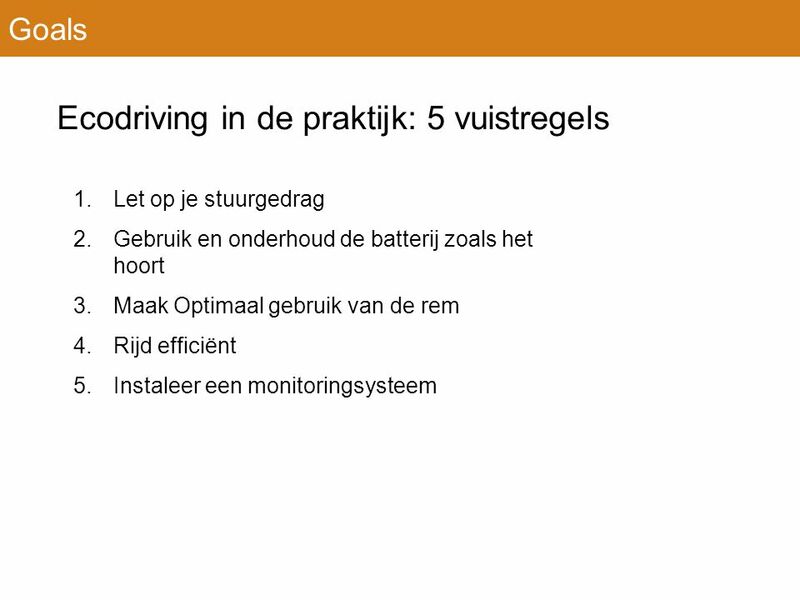 Sharing best practices By Exar - Reinbouwgroep 28 november 2014 Peter Reinders.